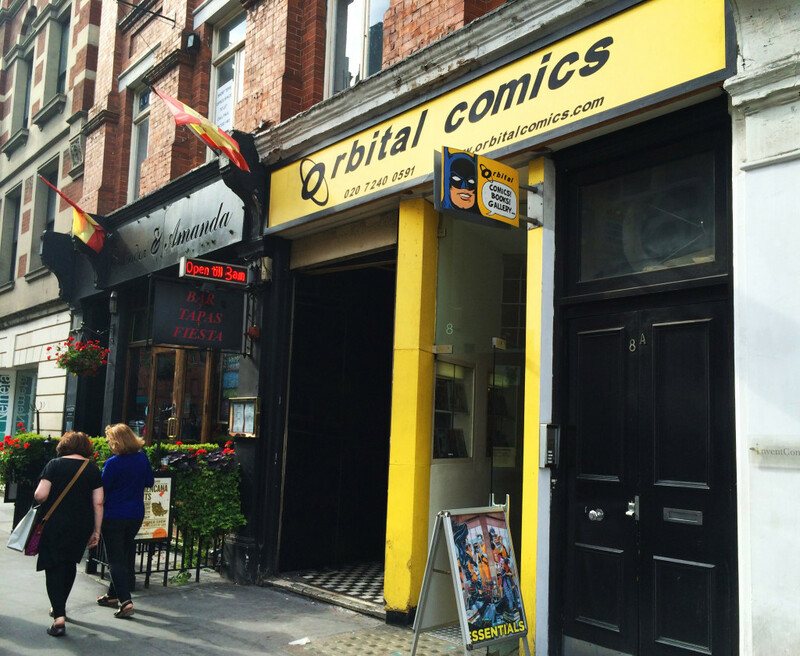 but in comic book stores like Orbital Comics in central London and Legacy Comics store in Halifax. 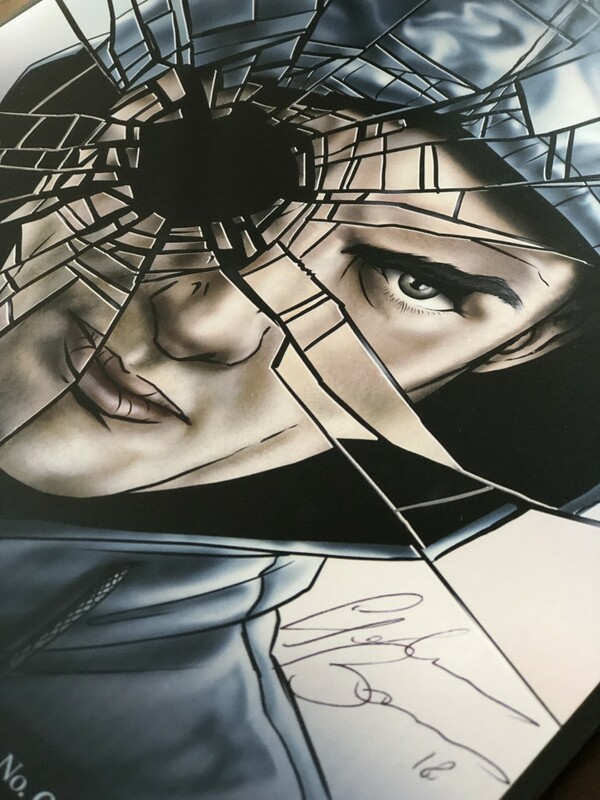 The prints being sold at Orbital Comics are signed by cctvylle project lead artist Gianluca Bonomo. You can also come and get your signed copy at comic cons throughout UK and beyond. and will be in just over a month at the pharaonic MCM London (Comic Village). and The Dream Cage . Keep an eye on social media including twitter (@CCTVYLLE) for more frequent news and updates.